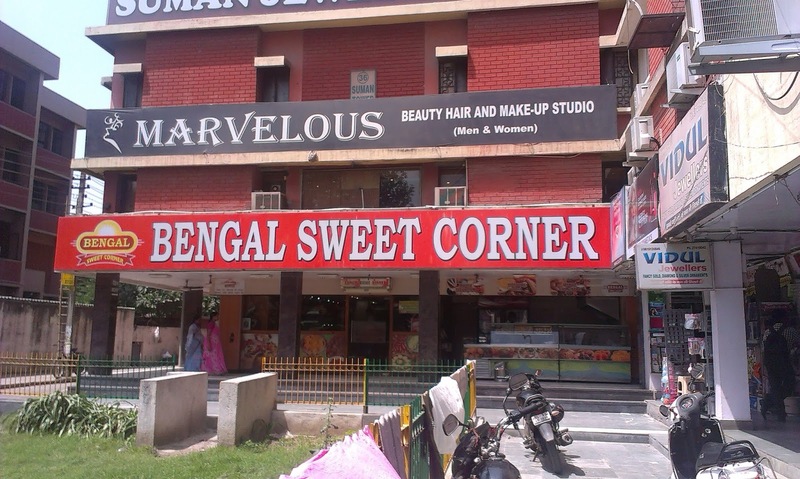 Bengal Sweets Corner is a very old eating joint in Deep Market, Ashok Vihar. 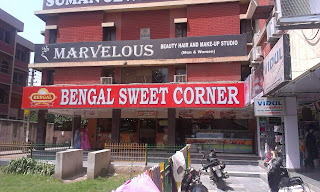 Bengal sweets corner is famous for its Chaat and Golgappe. They have North India and South Indian too, its a Multi-cuisine restaurant. My recent visit to this place was on Saturday evening with friends. We tried the Golgappe and Chaat here, they were really good. The South Indian here was not so great but nice. The North Indian Thali was good. The sitting is upstairs where you can have your food. Overall, a nice place with good quality food. 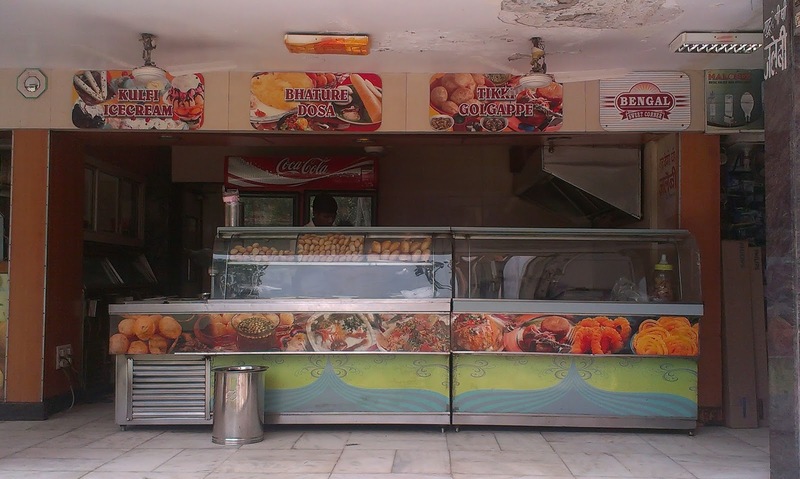 Location: Deep Market, Ashok Vihar Phase 1, New Delhi.